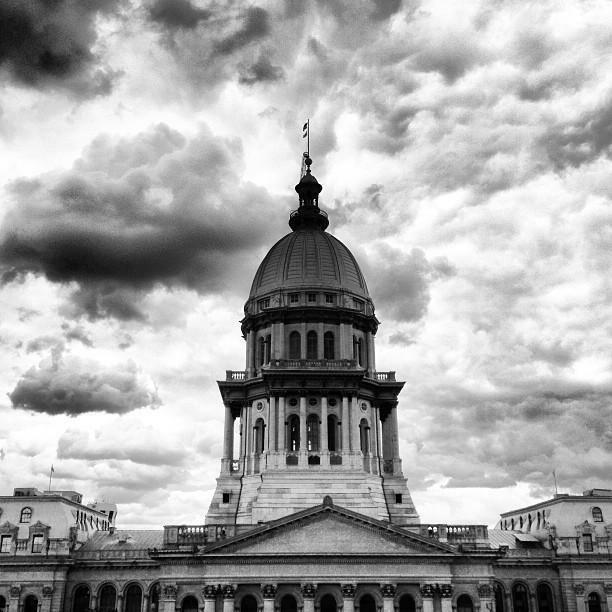 Illinois lawmakers are once again considering an intervention in state labor negotiations. Contract talks have stalled between Illinois' biggest government labor union -- AFSCME -- and Governor Bruce Rauner. Rauner wants the state Labor Relations Board to decide whether negotiations are at an impasse; the union says that’s premature. Under legislation approved by a House committee yesterday, such failed negotiations would be resolved by an arbitrator on whom both sides agree. AFSCME says it’s willing to give up its right to strike to get that change. But union official Mike Newman says a strike is what Rauner seems to want. "Less than a month ago, the governor boasted that if there's a strike, we'll win. And boast- I don't use that word lightly- that if there's a strike, we will win,” Newman said. Rauner vetoed a similar proposal last year, calling it the worst piece of legislation he had ever seen. Copyright 2016 WNIJ-FM. To see more, visit WNIJ-FM. The rift between Illinois Governor Bruce Rauner and the state's public employee union has escalated. Friday morning Rauner announced he's asking the state labor board to decide if negotiations with AFSCME have reached an impasse. 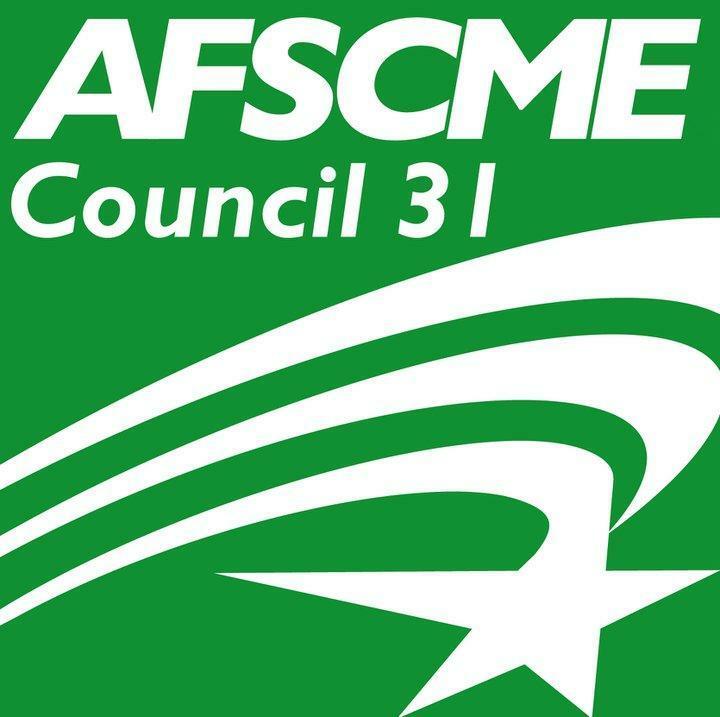 Some 36,000 state employees in Illinois are represented by AFSCME, which is the state's largest public employee union. The organization has been negotiating a new contract with the state, but the union said Friday that Governor Bruce Rauner has walked away from contract talks. Another set of unions have reached contract deals with Gov. Bruce Rauner. Amanda Vinicky looks at whether it's really a sign the Republican isn't quite as anti-union as his critics allege. A press release from Rauner's office proclaims he's agreed to terms on new collective bargaining agreements with electrical workers, boilermakers, bricklayers and painters, covering some 500 employees.